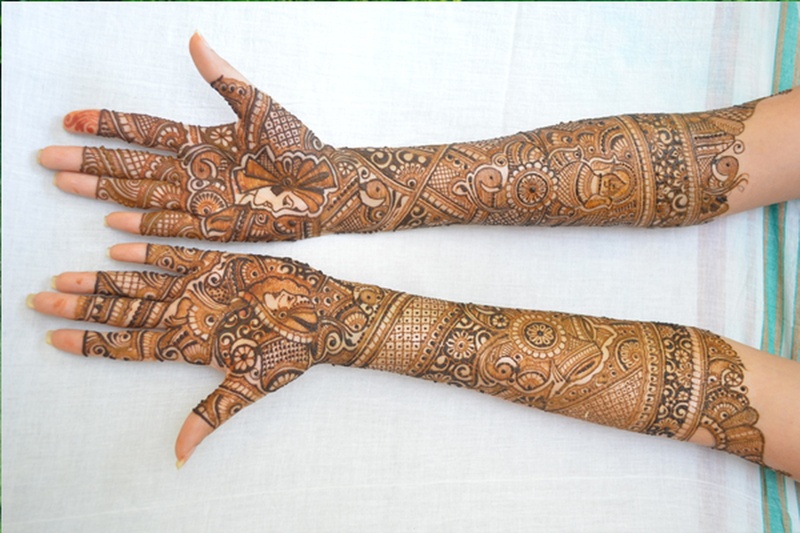 Designing amazing mehendi patterns in traditional weddings for over 15 years, Pawan Arts from Mulund, Mumbai is an excellent choice for your bridal mehendi. 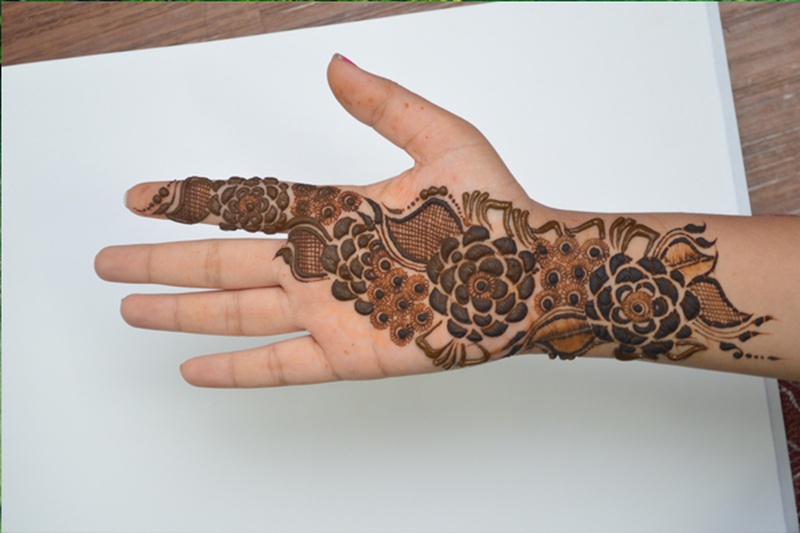 Talented in mixing and creating innovative mehendi ideas, they can design various types of mehendi styles like traditional designs, Arabic pattern, Mughlai pattern, tattoo mehendi and many more. 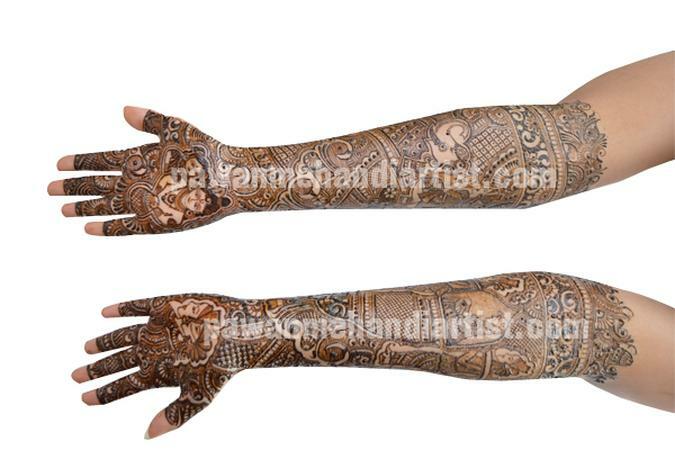 If you have any particular mehendi pattern or design in your mind, share it with Pawan Arts and they will get it done. Bhakti Marg, Mulund (West), Mumbai, Maharashtra- 400080, India. 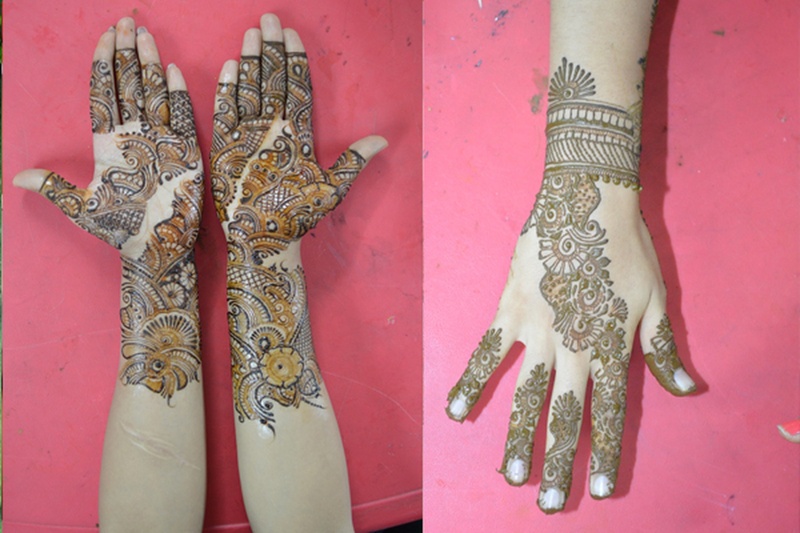 Pawan Arts is a bridal mehndi artist based out of Mumbai . 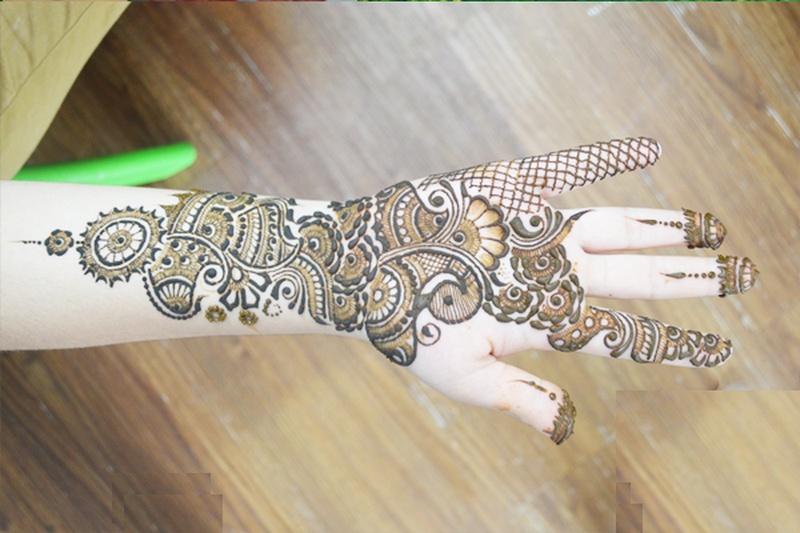 Pawan Arts's telephone number is 76-66-77-88-99, address is Bhakti Marg, Mulund (West), Mumbai, Maharashtra- 400080, India..
Pawan Arts is mainly known for Bridal Mehndi, Wedding Mehndi, Indian Mehndi, Arabic Mehndi. 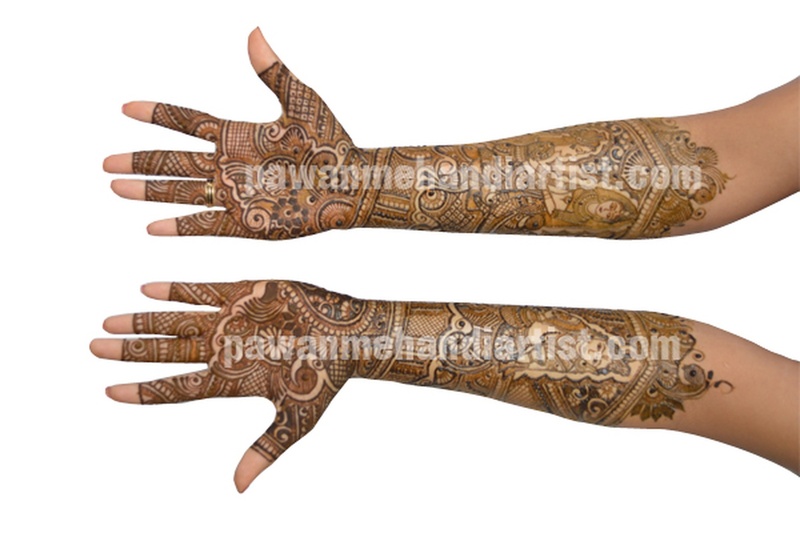 In terms of pricing Pawan Arts offers various packages starting at Rs 6000/-. There are 1 albums here at Weddingz -- suggest you have a look. 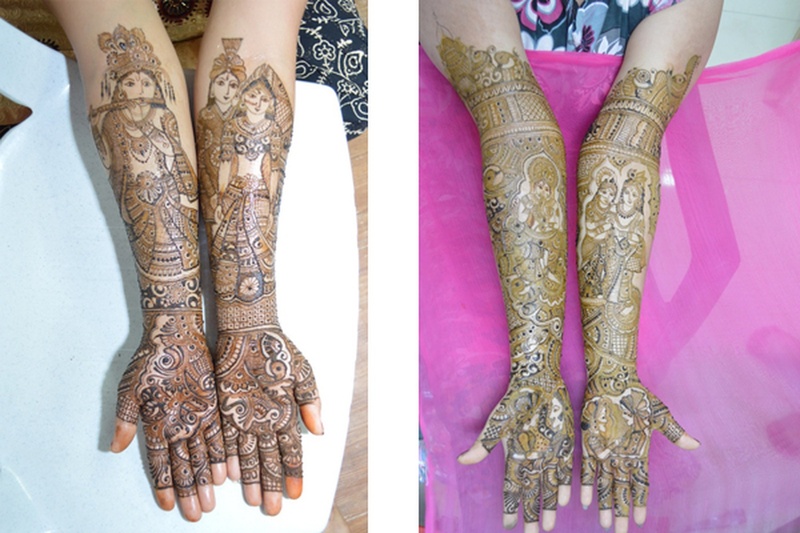 Call weddingz.in to book Pawan Arts at guaranteed prices and with peace of mind.